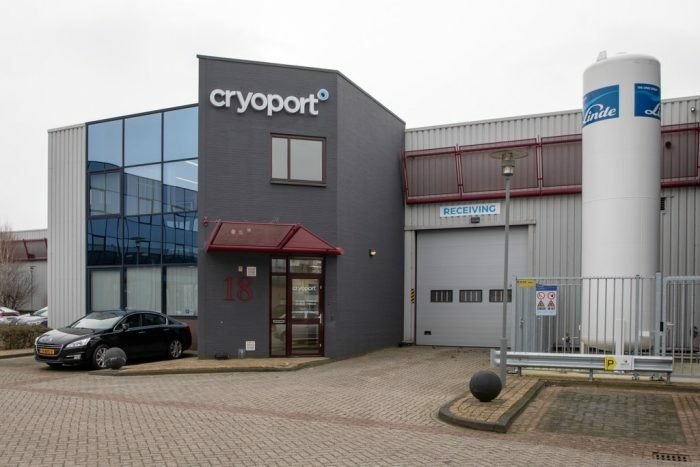 Cryoport Inc., a world-leading logistics company, officially opened its state-of-the-art Global Logistics Center in Amsterdam, the Netherlands. The company’s new facility is located near the Netherlands’ main aviation hub for international air traffic: Amsterdam Airport Schiphol. Cryoport’s close proximity to Holland’s world-class airport will allow it to support the distribution of temperature-controlled biopharma products. The company will also employ its “Chain of Compliance™” into its new logistics center, which can be rapidly scaled to support additional demand for services. “The demand for comprehensive global support of regenerative therapies is growing rapidly. 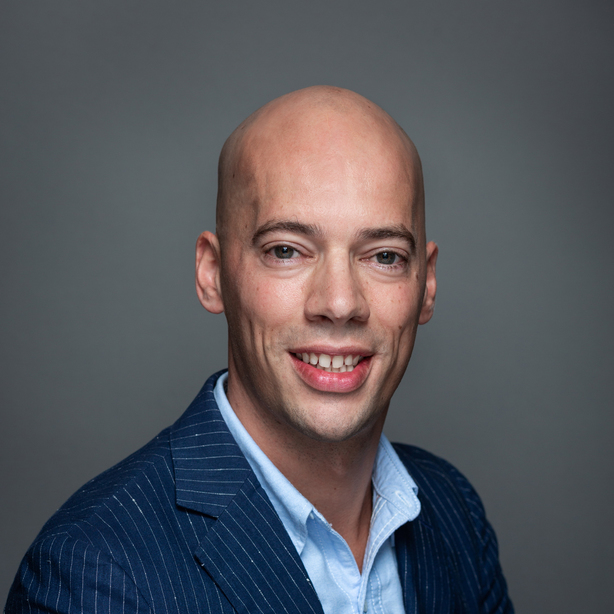 We are happy to add Amsterdam to our global network with its excellent connectivity and reputation as one of Europe’s leading life sciences hubs,” said Jerrell Shelton, Chief Executive Officer of Cryoport. “Choosing this strategic location for our newest Global Logistics Center allows us to more effectively support our global biopharmaceutical client base throughout the research, clinical and commercialization phases of their revolutionary regenerative therapies. We would also like to thank the Dutch regulatory officials who worked so effectively to accommodate and welcome us to Amsterdam,” added Shelton. Holland is a leading location for life sciences and health, with more than 2,900 innovative companies located in the country. In addition, the European Medicines Agency moved its headquarters to Amsterdam earlier this year, joining other global innovators like the Netherlands Cancer Institute and the Sanquin Blood Supply Foundation. Cryoport will also take advantage of Holland’s sophisticated logistics network, which includes the Amsterdam Airport Schiphol and the Port of Amsterdam.